Are you planning to travel to Japan this month? 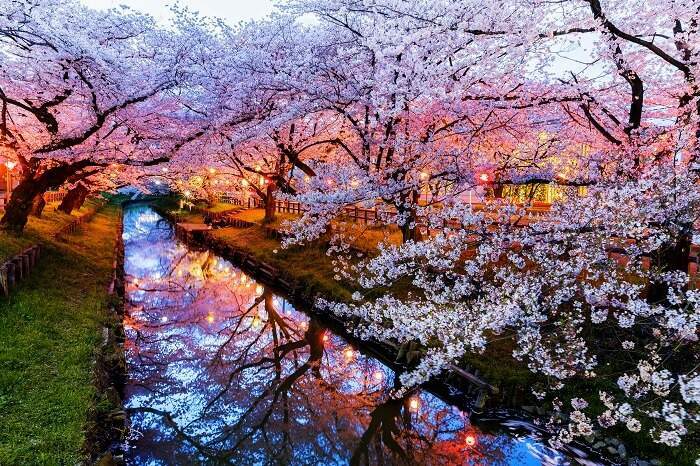 If your answer is yes, then you are close witnessing a magical Japan like never before. 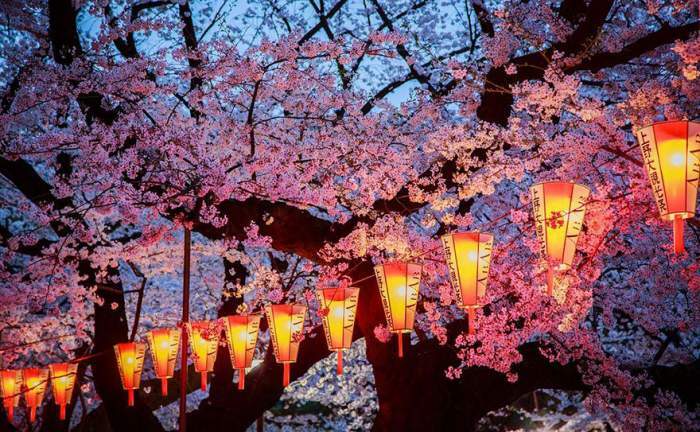 It is at this time of the year that the whole country gets enveloped with a thick layer of fascinating and mesmerizing cherry blossoms and the localities get to see the spring tradition of Hanami. However, Japan never fails to surprise you with its ultimate beauty. 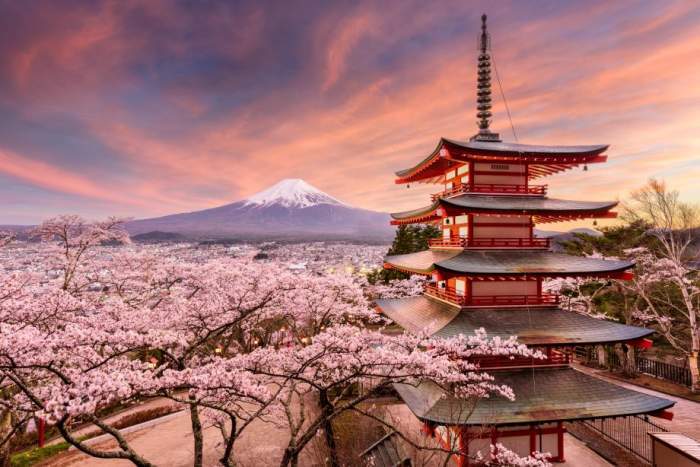 All the new Spring Flower Cruises will give you an experience in Japan, by the Princess Cruise Line, which is actually a magical touch for the already cherished cherry blossom. The cruise is made on a special and all the way exclusive flower theme, Japan has taken its passion with everything blooming to the next level like anything. 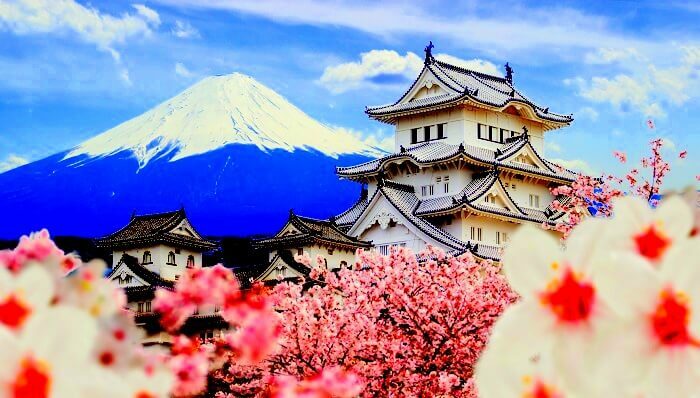 The famous Princess Cruise offers a thorough 8-day travel program and a round trip of 15 days and 32 days that will take you through some of the most famous attractions of Japan, such as Mount Fuji, Izumo Grand Shrine, and the popular Land of Sake. Not only this, but you can also become part of the famous Sakura Matsuri festival. The Princess Cruise Line has been offering such special and exclusive experiences for the past five years, and they try to make the whole experience memorable by preparing a special travel program during peak blossom time. 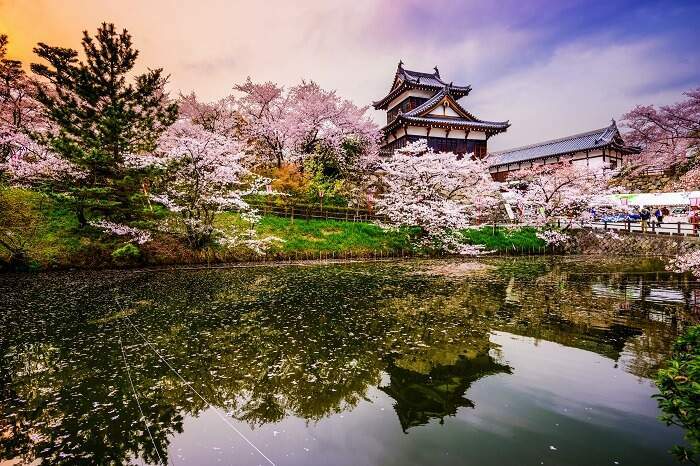 Being inclusive of the very famous attractions such as Kanazawa Gardens, and Hirosaki Castle. If you’re boarding this cruise, then definitely it’s one of the best things to do in Japan. Also Read: 10 Most Beautiful Lakes In Japan That Gives A Nature A Wonderful Twist!